Today the Library Of Congress added some well-known tracks, deep cuts, and multiple cuts of “Mack The Knife” to the country’s official record collection, The National Recording Registry. The 25 new selections have been compiled to offer “audio snapshots” of the worlds of sports, comedy, music, politics, and more from the years 1911-1986. The nominations are made online by the public who, while they were at it, managed to get some Metallica in there. 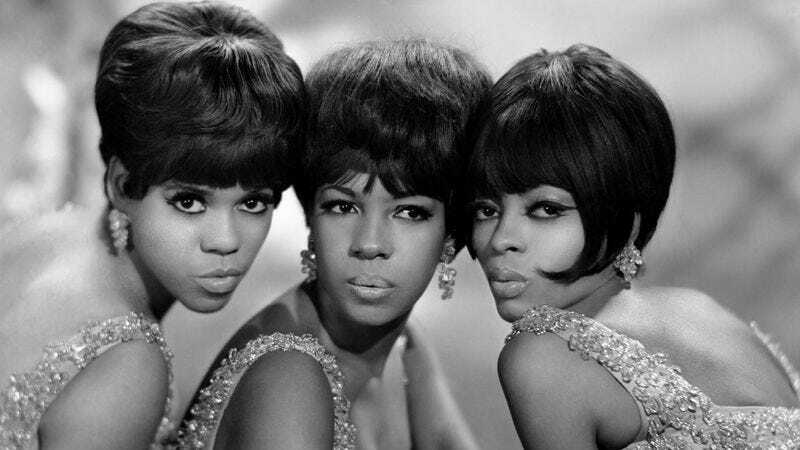 Though The Supremes were not taken with “Where Did Our Love Go?” when they were first asked to record it, it became their first No. 1 single, and now their ticket into the National Recording Registry, where it’s been joined by Billy Joel’s “Piano Man” and Gloria Gaynor’s single-ladies anthem “I Will Survive.” Other musical selections include Clarence Williams’ 1923 “Wild Cat Blues,” the original soundtrack of A Streetcar Named Desire, as well as Louis Armstrong and Bobby Darin’s “Mack The Knife” singles that were released three years apart. There are probably few A.V. Clubbers reading this who remember where they were when Wilt Chamberlain scored a record-breaking 100 points in a single game, but college student Jim Trelease recalls falling asleep during all the action, then waking up to record a rebroadcast of it. As it turns out, Trelease’s recording is the only copy of that historic event and has found its way into the National Recording Registry. The complete list is in chronological below and includes George Carlin’s Class Clown comedy album, thereby ensuring that future generations will know the “Seven Words You Can Never Say On Television”. And if you feel like something’s been overlooked, feel free to submit your nominations for next year’s registry.